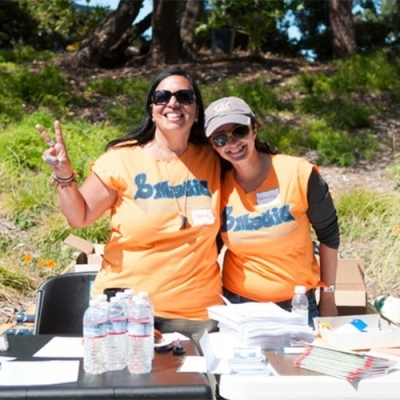 Volunteer with BMAGIC and support the community of Bayview Hunters Point. 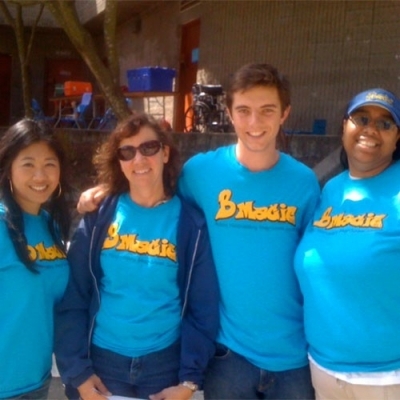 Volunteers can expect to spend time engaging with children, youth and families at a variety of events throughout the year. Please indicate below which annual event you have interest in participating and we’ll contact you with more details. 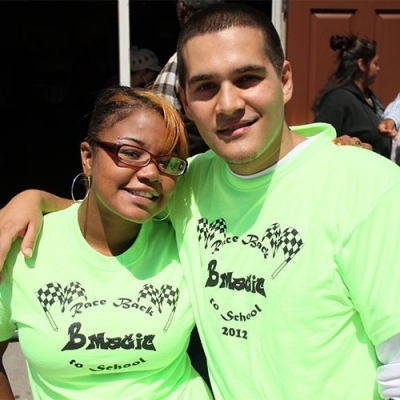 Have you volunteered with BMAGIC before? Please indicate below which annual events you have interest in participating. 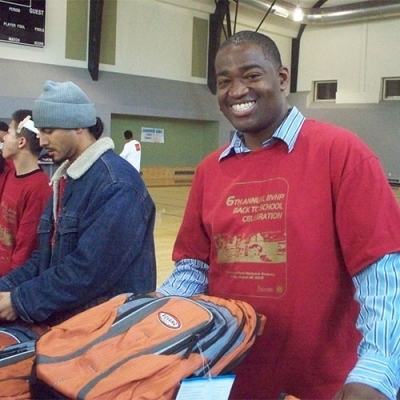 Do you have any other information you'd like to share or questions about volunteering? What number is best to reach you?